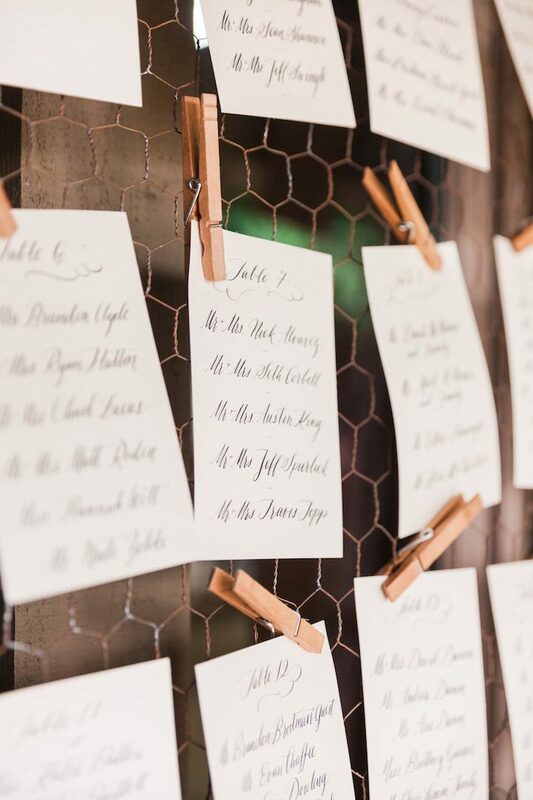 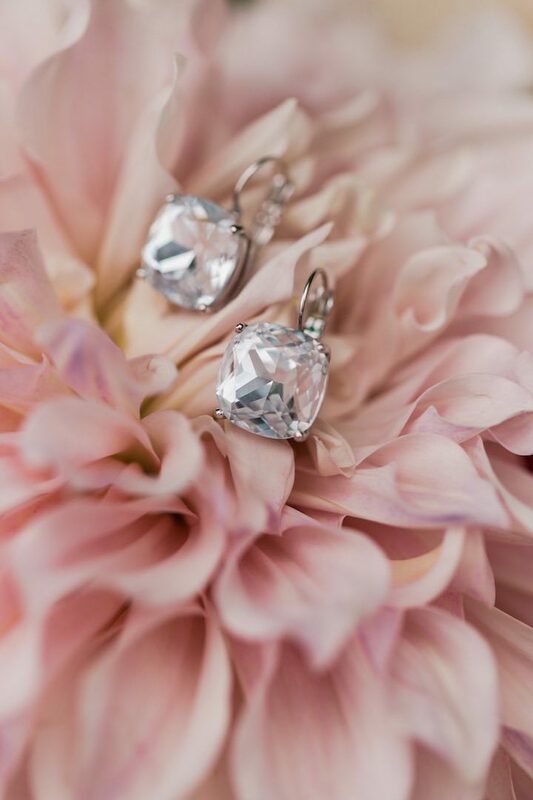 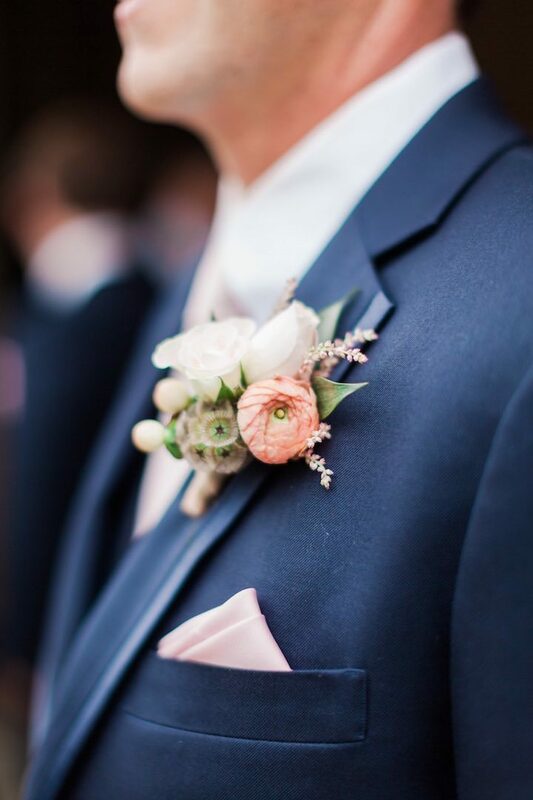 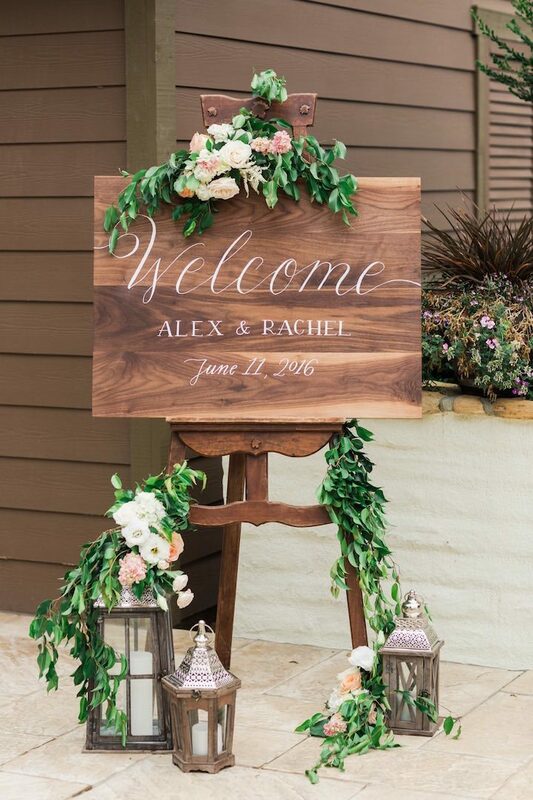 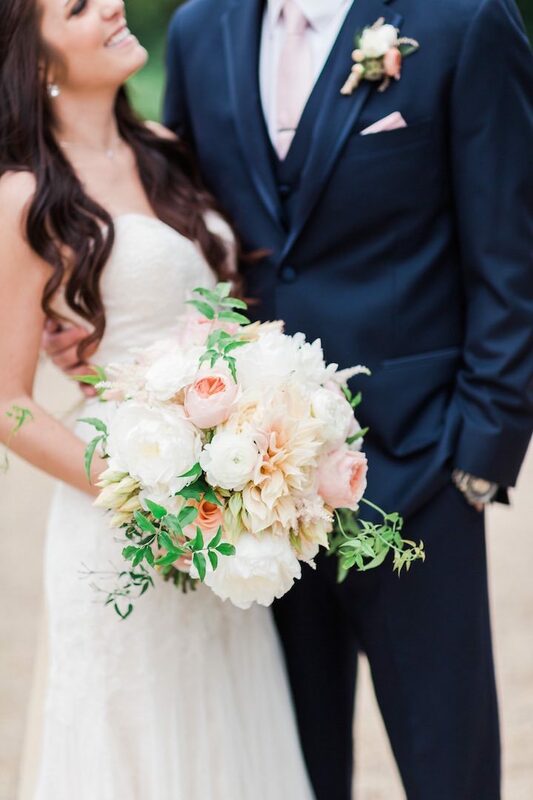 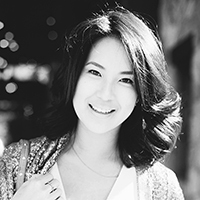 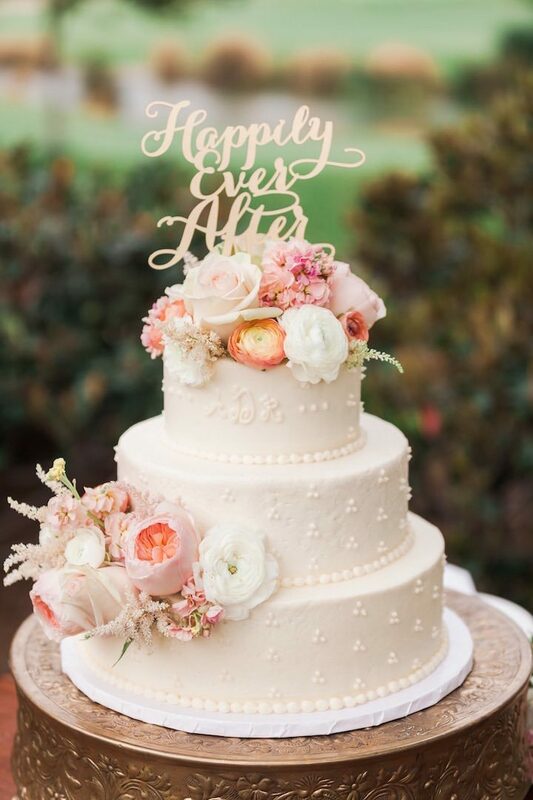 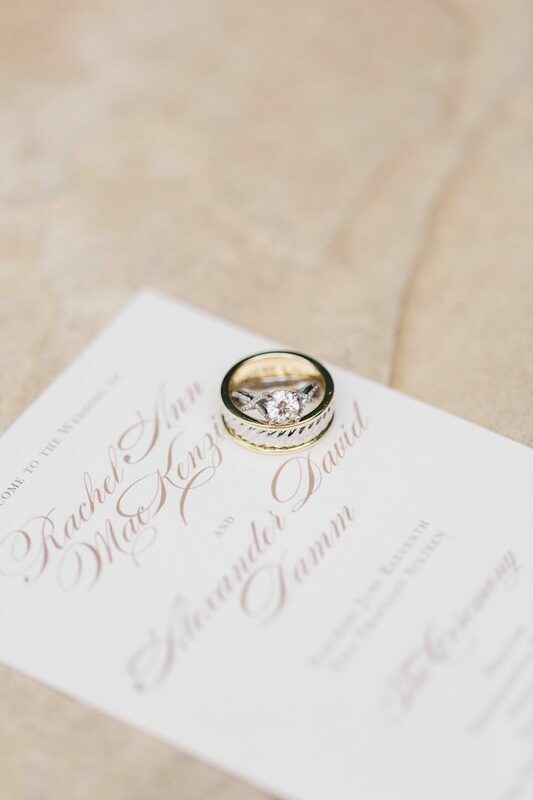 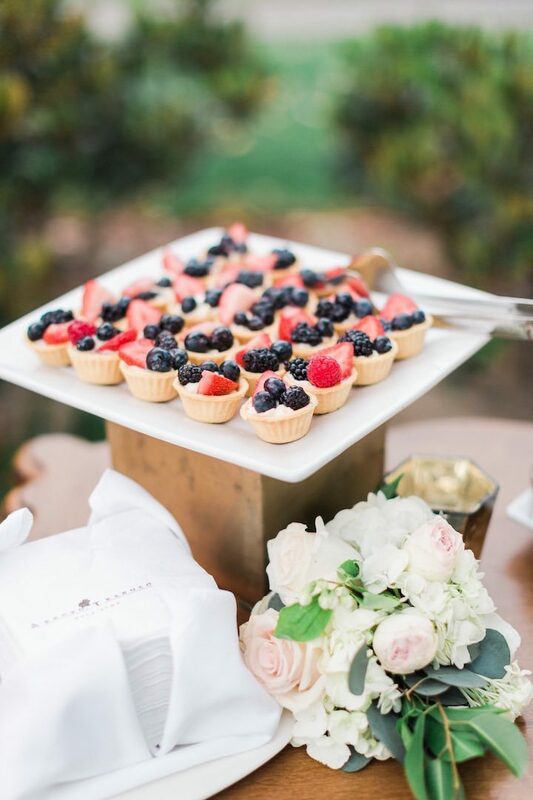 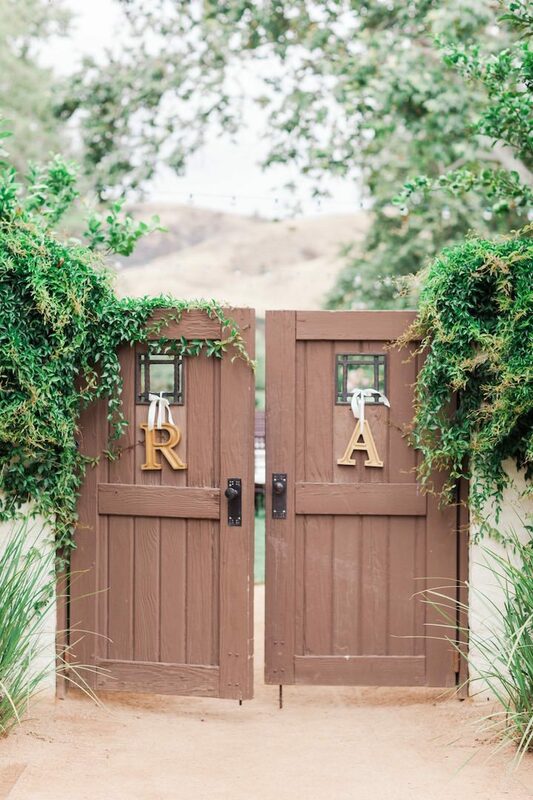 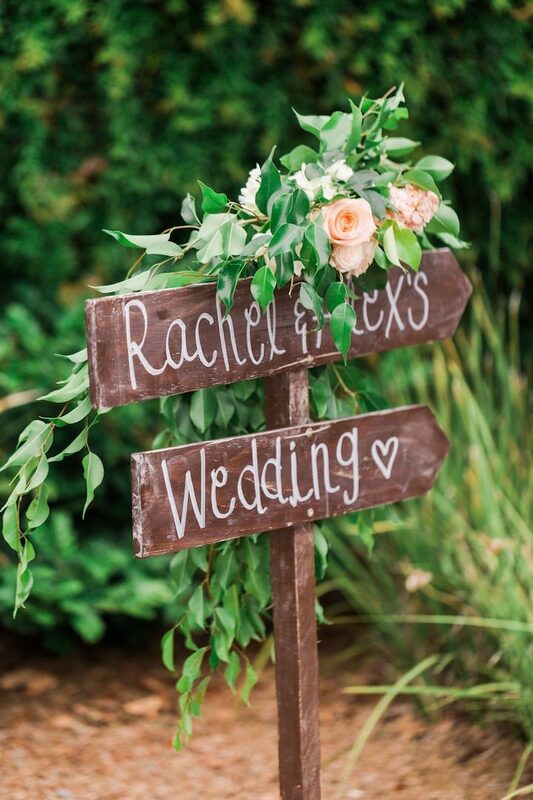 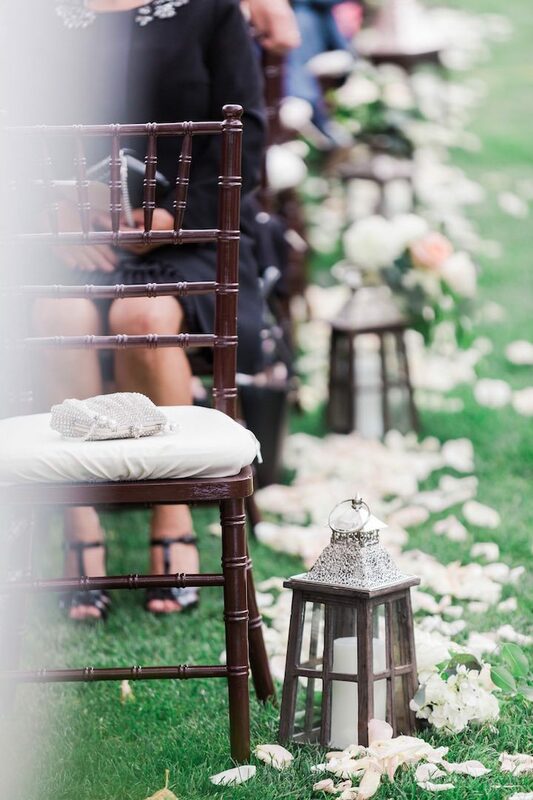 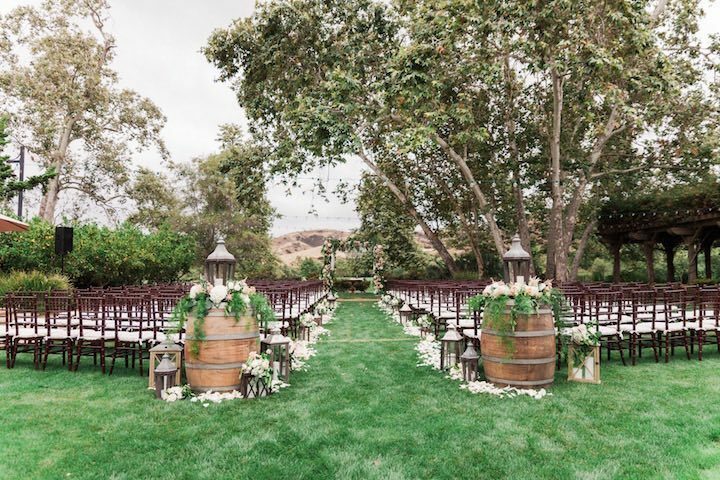 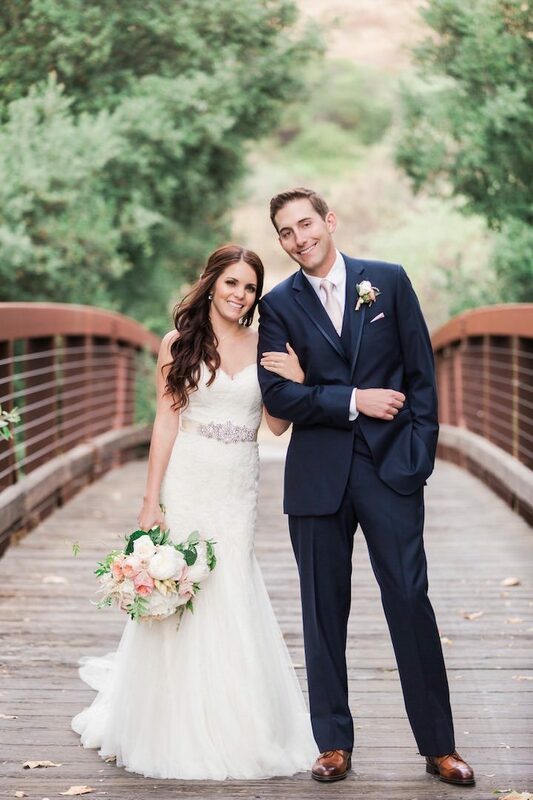 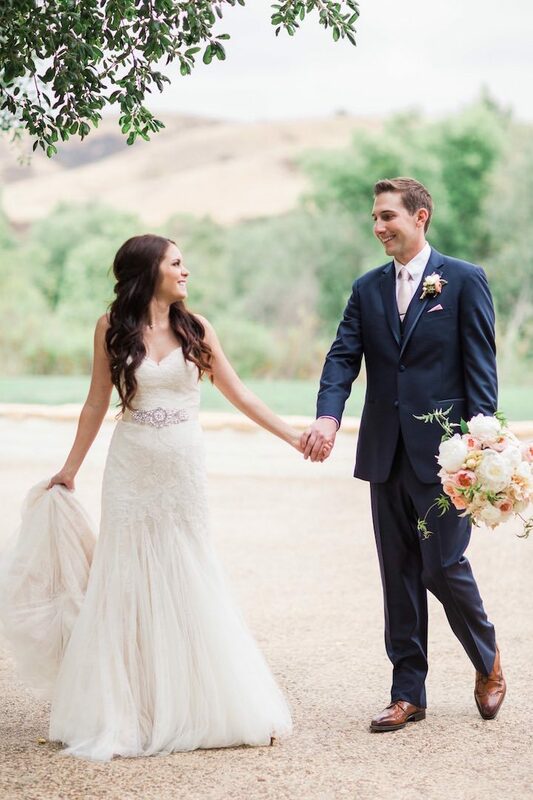 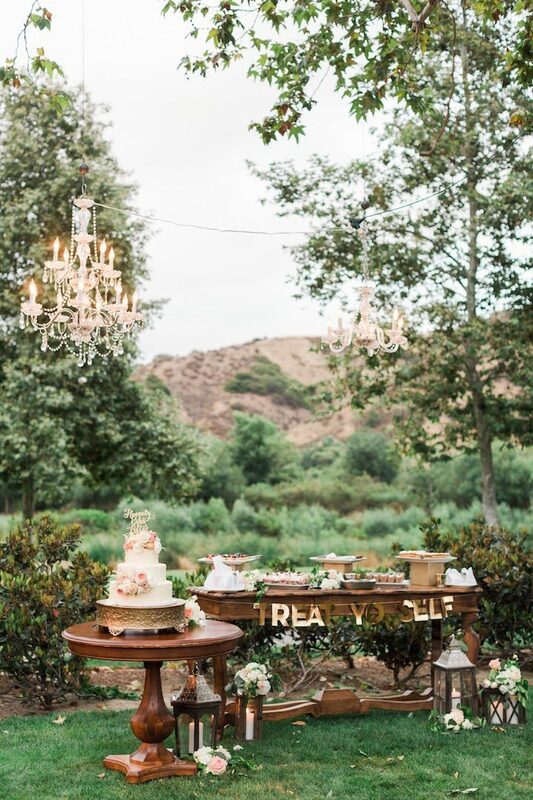 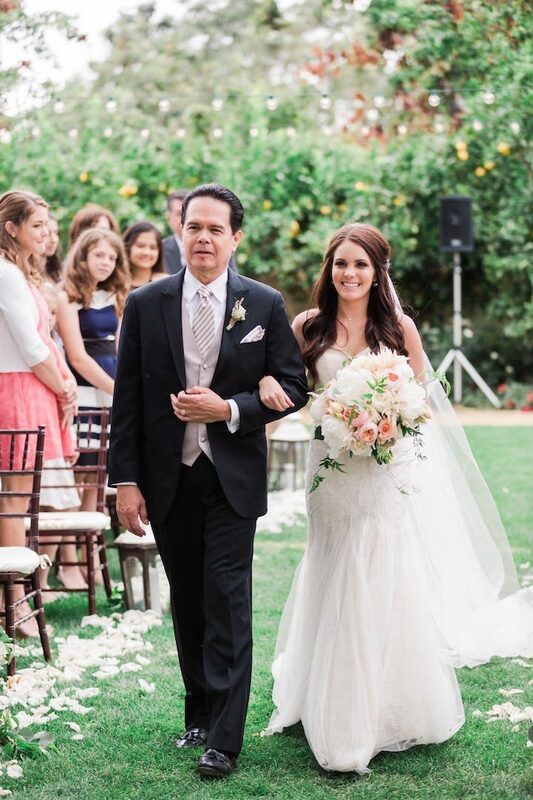 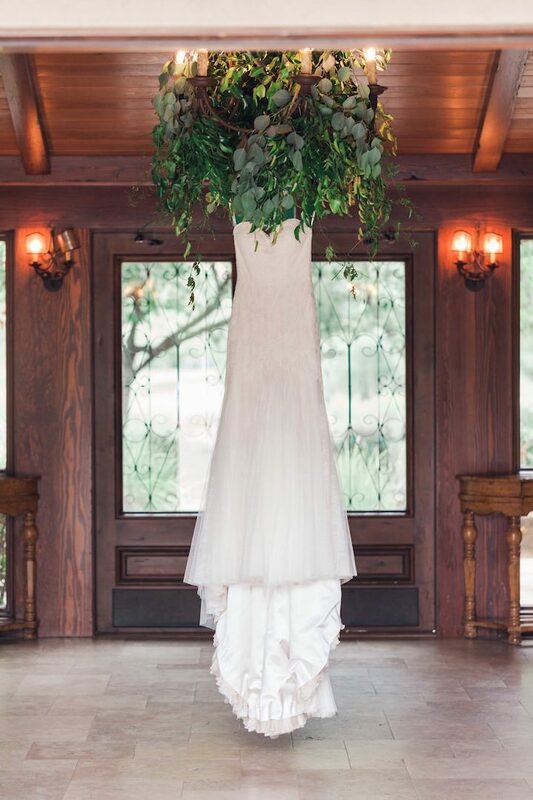 Every detail of this California wedding is strikingly beautiful! 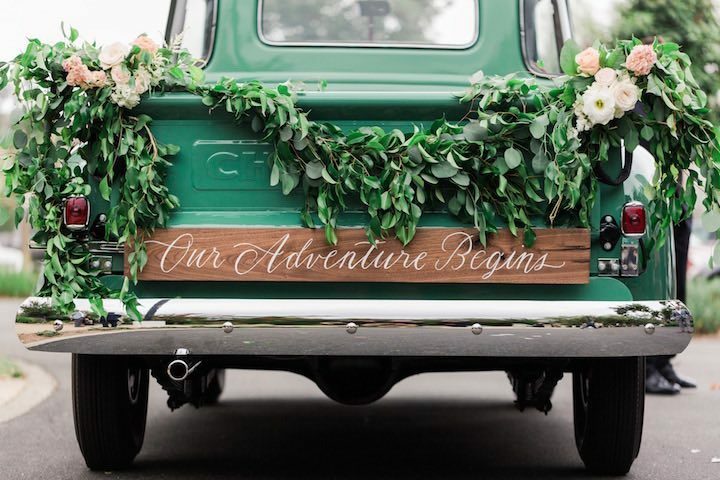 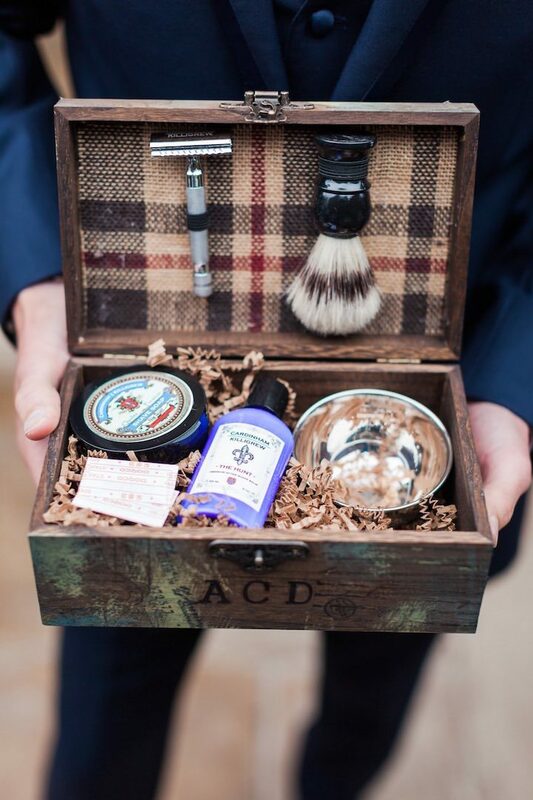 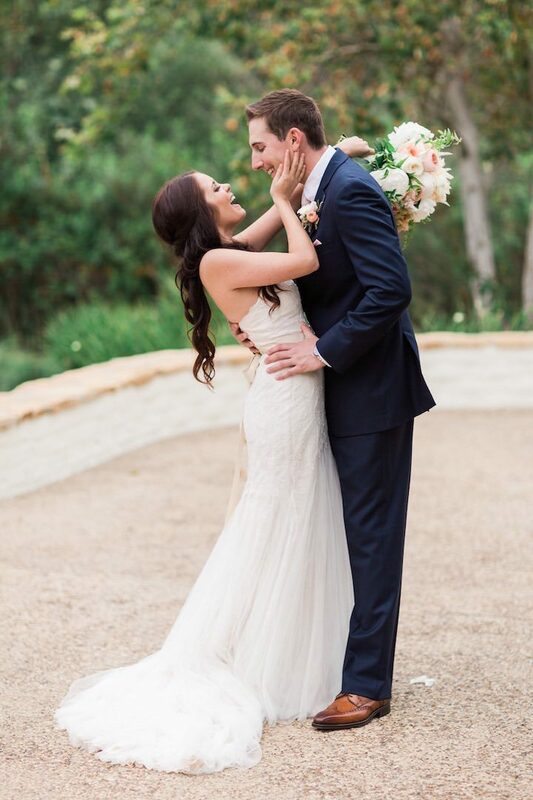 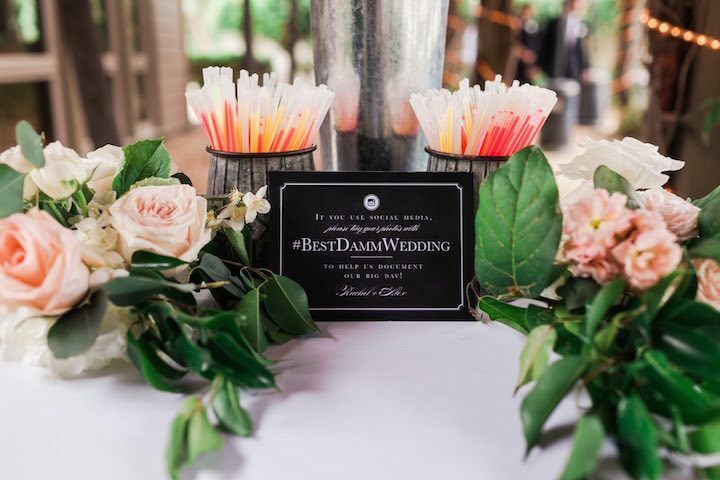 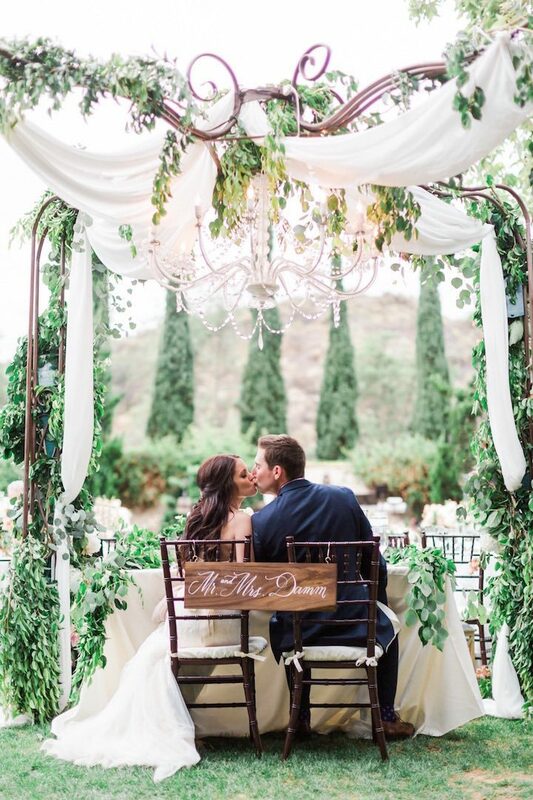 We’re just gonna say it now, get your Pinterest boards ready because this wedding is in every way #goals. 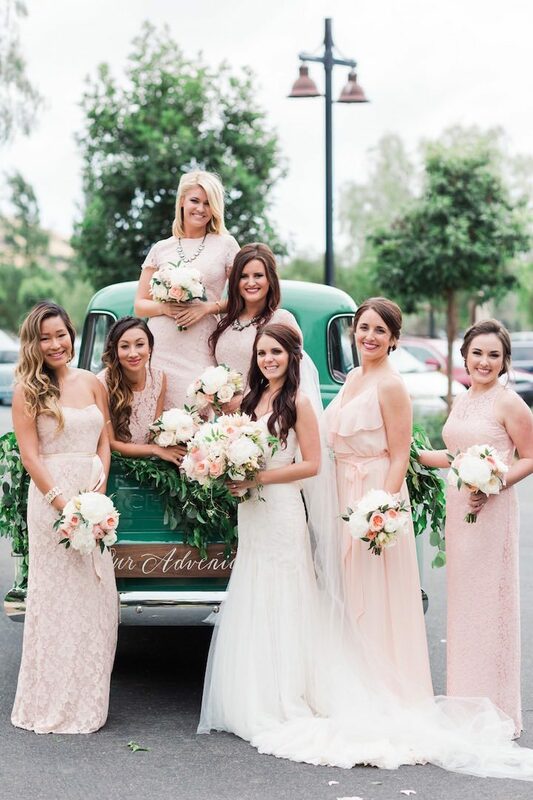 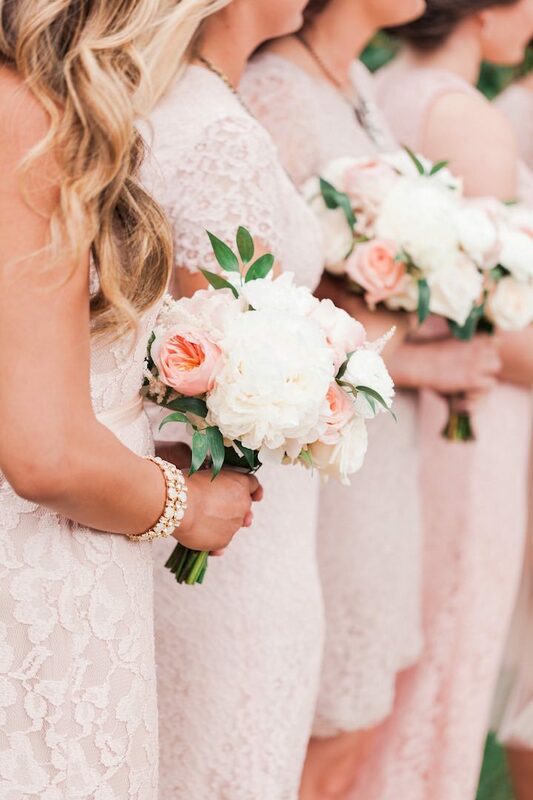 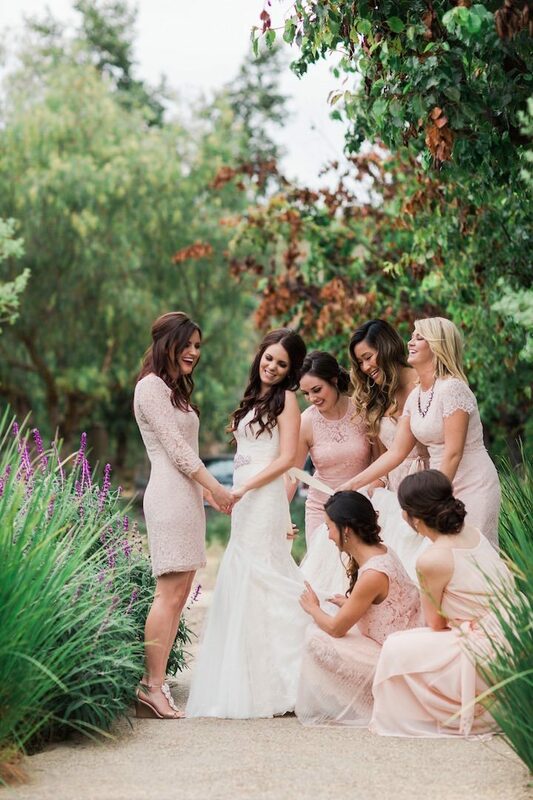 Dressed in a classic Martina Liana gown surrounded by her ladies in pink, this bride is elegant and oh so chic. 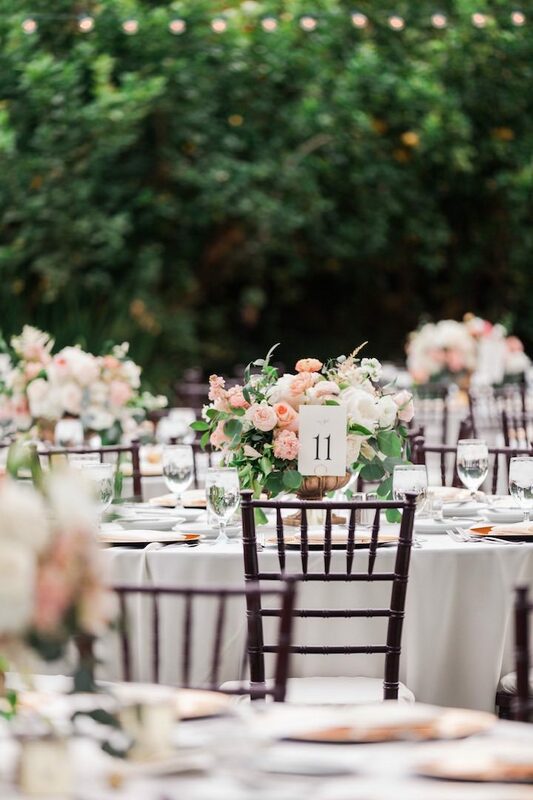 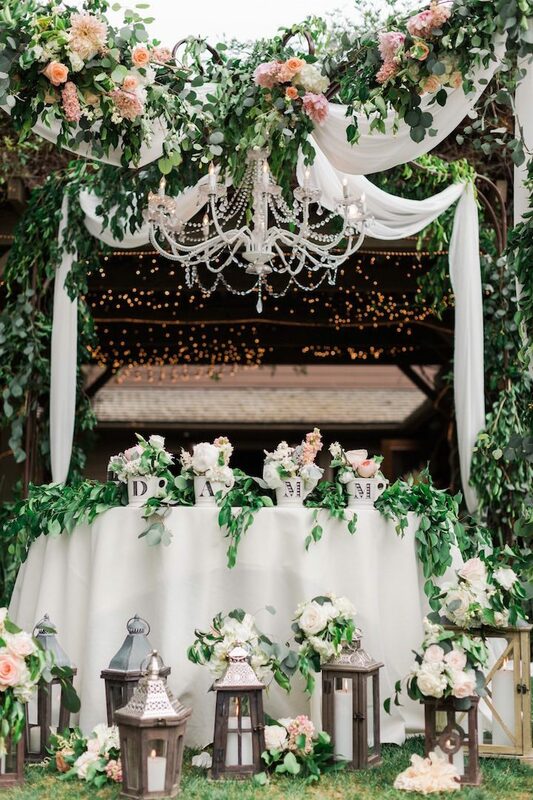 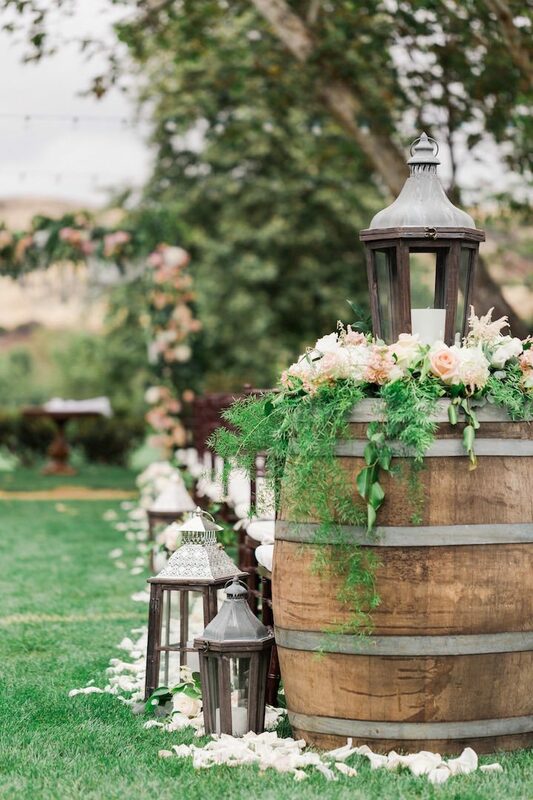 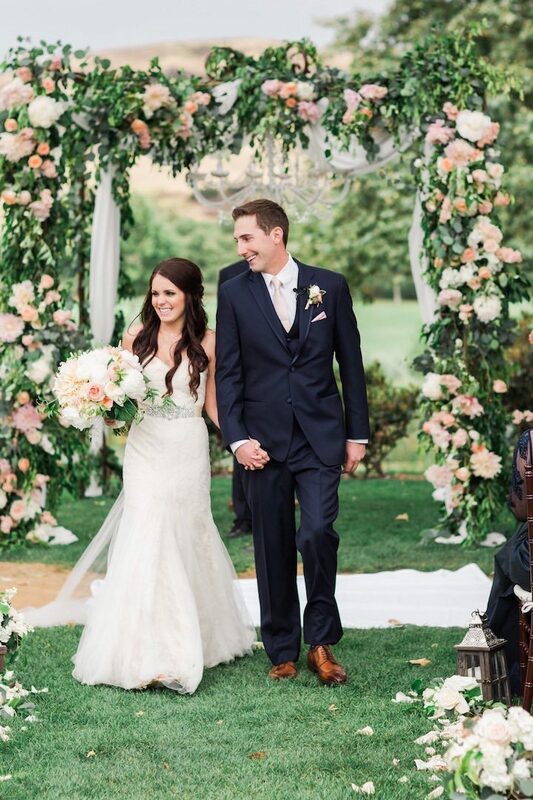 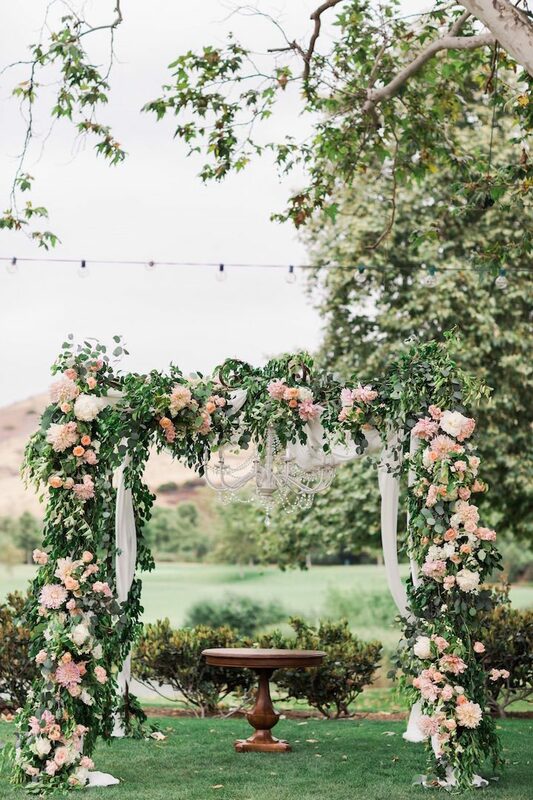 From what seems to be an endless display of pink blooms to glamorous chandeliers, get inspired by this California wedding captured by Valorie Darling Photography.